Beautiful baby Valentina from a recent newborn shoot, and her big brother who I photographed last year when he was 10 days old. So exciting to see families growing and lovely to be invited back to capture new memories. A perfect present for a Golden Wedding anniversary, a family photo shoot with all the grandchildren! Fun working with this lovely big family capturing them all together and in small family groups too. It is so exciting working with new families and creating memories to last forever. Babies grow so fast, I have two and the youngest is about to start school later this year! I have no idea where the time has gone in the blur of family life. My style of baby photography is very natural, I don't pose babies, I capture their real expressions, the funny faces they make when they sleep, the smiles that might just be wind, the cuddles with mum between shots, feeding if you like, and the new family together in your own home or my studio if you prefer. I use simple textiles and mix these with your own favourite things to create real memories to treasure and remind you of the baby years. Fun shoot in the woods near Haywards Heath with one of my favourite regulars, he always brings an elephant or two along with him! The bluebells are finished for this year now but always are a great location for an outdoor family photoshoot in early May. A lovely sunny morning shooting in Kent. I have lots of families booking a family photoshoot to celebrate a grandparent's big birthday, a perfect present! It is always so lovely to capture new babies with their big brothers or sisters, lovely and sometimes challenging! It is definitely all about working fast and capturing a fleeting moment! Here are a few favourites. 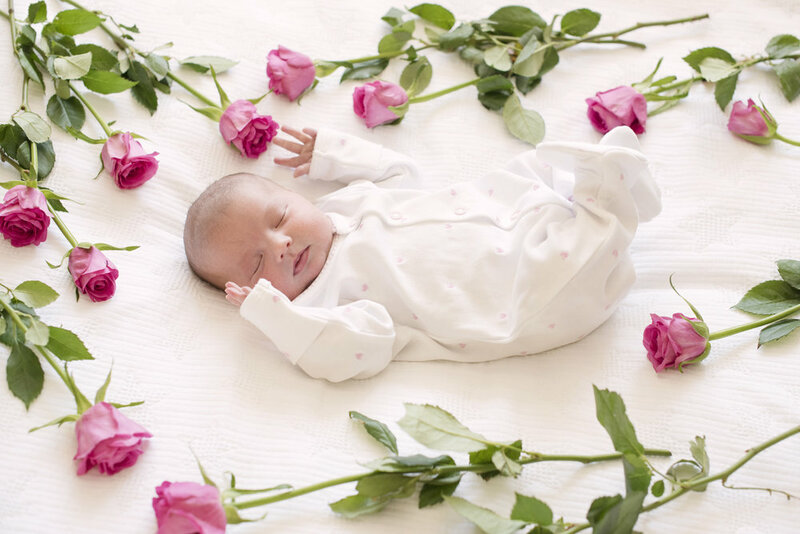 All from home shoots which include family photographs and newborn portraits within the session. A few favourites from a sweet mother and baby shoot in the studio recently.